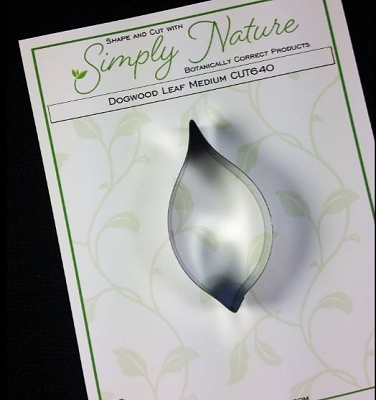 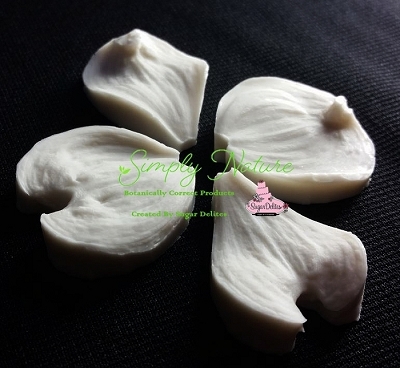 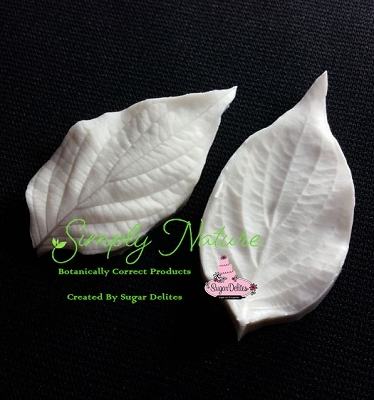 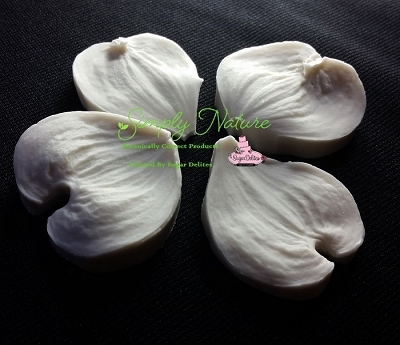 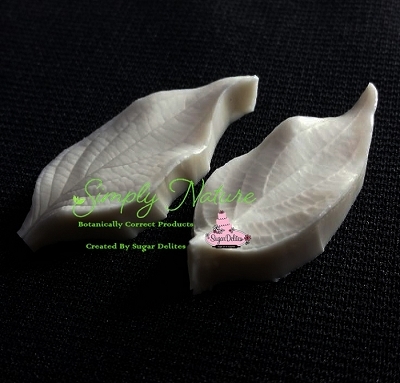 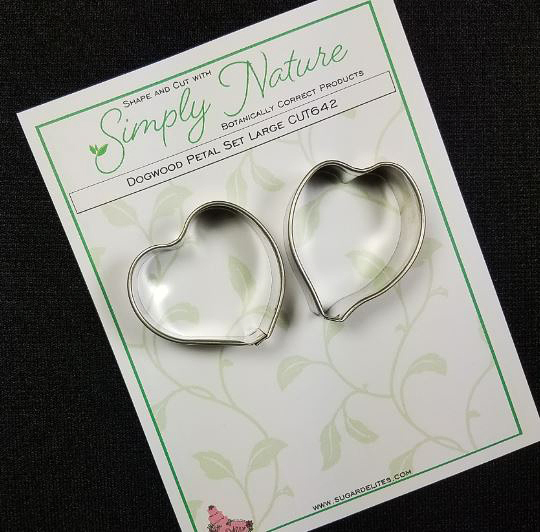 Dogwood Petal Cutter Set Large by Simply Nature Botanically Correct Products, was designed by Jason Dontz and Jennifer Dontz of Sugar Delites, and creates the most realistic Dogwood petal interpretations possible. 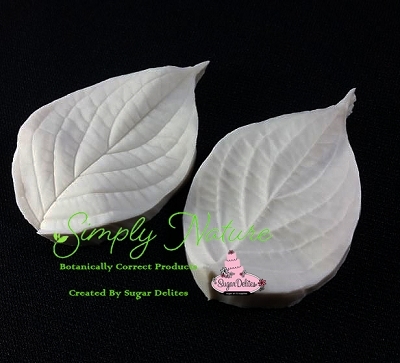 The larger Dogwood petal cutter measures 1 1/2" x 1 3/4" and the smaller Dogwood petal cutter measures 1 3/4" x 1 1/2". 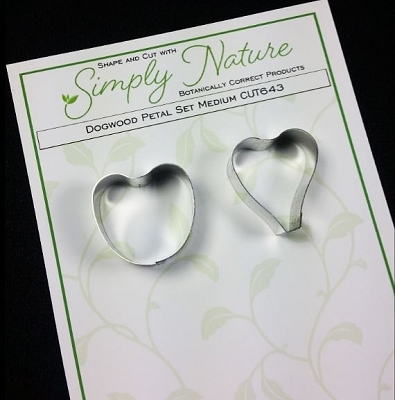 This cutter set is designed to be paired with the Simply Nature Botanically Correct Dogwood Petal Large Veiner Set (VEI129). 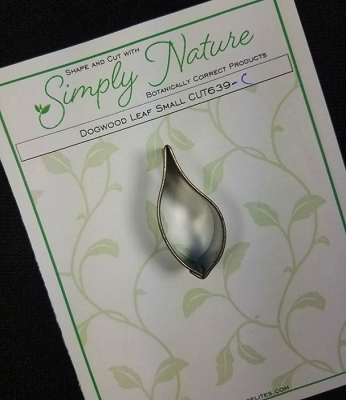 When paired together, Simply Nature brand cutters and veiners will create a detailed botanically correct replication of nature.